Having friends is important to everyone. We can provide a safe and interactive place to play! 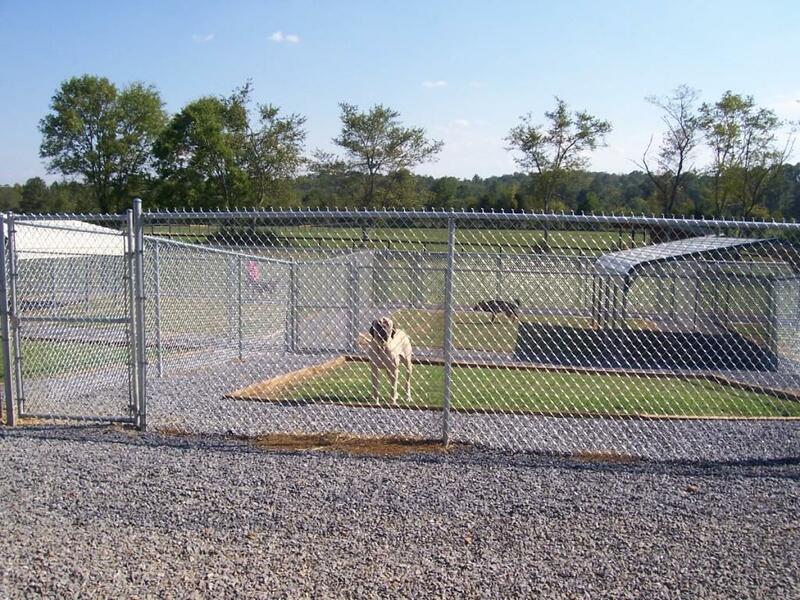 Come experience exceptional pet care at our fantastic Dalton dog boarding facility. Dogs Have So Much Fun at Daycare! Here are Some of the Benefits! Dogs are able to socialize with other dogs in a pack setting. Dogs are given multiple outside potty breaks daily helping to house train a young dog. Puppies learn essential skills needed for socializing safely with dogs outside of the home. Our Daycamp Provides Structured Play and Learning Opportunities! Dogs have access to indoor and outdoor play areas. Our indoor “all day play” area features recycled rubber flooring for traction and fewer injuries. Our play groups are supervised by a trained staff member at all times! We never use any form of physical punishment to correct unwanted behavior. Dogs are divided into play groups by size and temperament creating a safe environment. We provide kiddie pools in the summer to keep pets cool while they are having fun! To Make it Even Easier – Take the First Step Now!